Super Genius guarantees Brock Lesnar has never been in battles like what fans will see in WWE SUPERSTARS: LAST MAN STANDING. From gladiator-era battles with Shawn Michaels to cosmic conflicts with Roman Reigns, the Beast Incarnate has several WWE Superstars he must defeat on his way to the UFC Octagon. 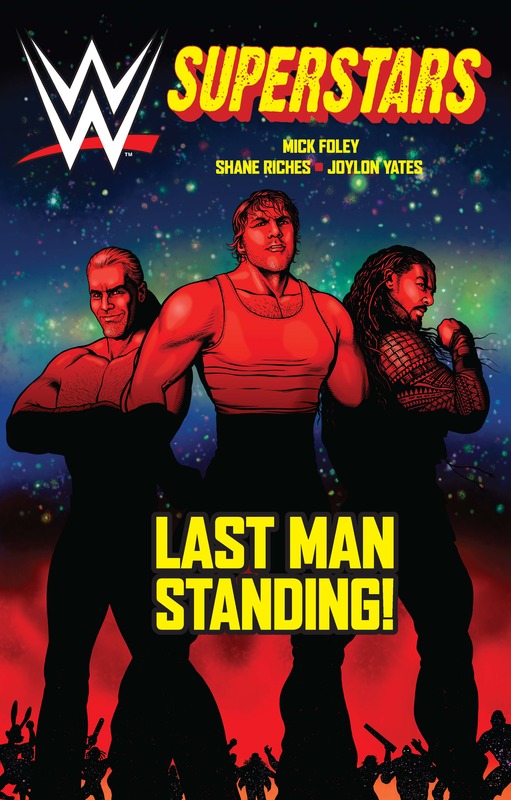 WWE SUPERSTARS: LAST MAN STANDING is the long-awaited follow-up from Super Genius to WWE SUPERSTARS: LEGENDS which pitted the greatest superstars from throughout WWE history in dream matches.